New Forged rods with superior strength and durability. .040 Oversize. All new construction. No shims required. Forged from high strength steel alloy 4140. Rods include a new insert style bearings which replaces the original babbitt. They allows better lubrication and can easily be taken out and replaced. 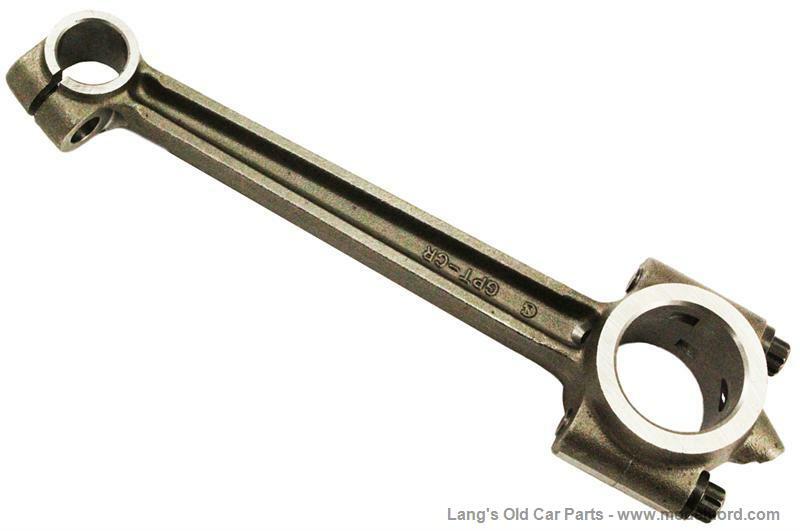 Can be used on 1909-1927 engines. Includes 4 rods, insert bearings and connecting rod bolts. (Uses standard wrist pin bolts, part# 3029 which are not included.) Available in Standard, .010, .020, .030, .040 oversize. 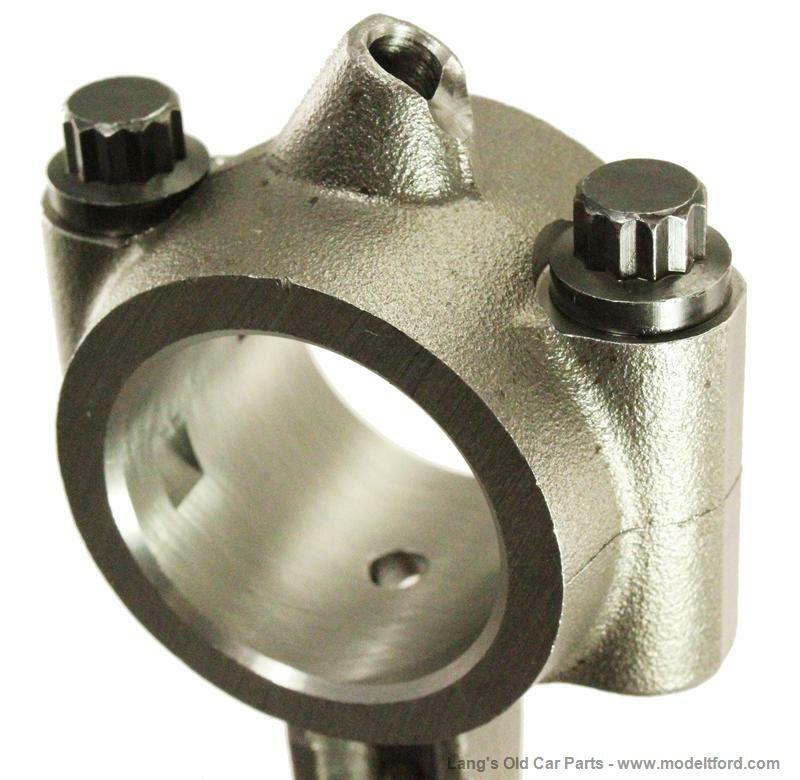 PLEASE NOTE: These insert bearing connecting rods are designed to be used in cars with machined crankshaft and an oil pump for full oil pressure and a filter to remove impurities in the oil. Is the "oversize" a misprint? The crankshaft would have to be built up to use these. Nope that is correct, The bearings are oversized and the crank is undersized.